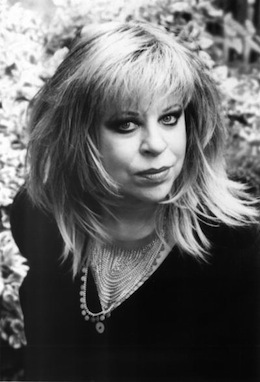 Beloved and award-winning British writer Tanith Lee, whose literary talent graced numerous genres from science fiction to fantasy and horror, passed-away on Sunday, May 24th. Lee was 67 years old. Just hours before arriving at my school, prominent feminist author Roxane Gay shared the tweet “No matter what, I still worry before a reading, ‘What if no one comes?’” In truth, she had nothing to worry about. By the time she arrived, the auditorium was packed. 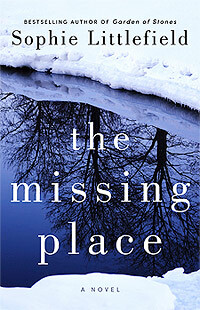 The Missing Place: A Review and an Interview with Sophie Littlefield. What would you do if a loved one with whom you’re accustomed to communicating on a regular basis suddenly seemed to drop-off the face of the Earth, with your last correspondence before she or he disappeared being only a banal, dismissive text message? For Colleen Mitchell, it means leaving her comfortable life in Massachusetts to travel halfway across the country to the small, frozen, oil-mining town of Lawton, North Dakota in search of her son, and, in the process, teaming-up with Shay Capparelli, a tenacious single mother from California who’s, unfortunately, in the very same situation. Welcome to The Missing Place, by Sophie Littlefield.